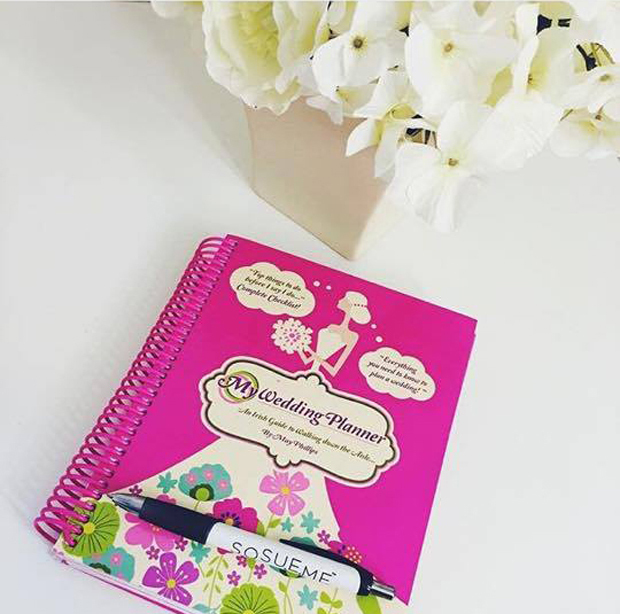 Not only will this keep you sane throughout your planning journey, but a planning notebook will also be a gorgeous keepsake you can look back on once the Big Day has been and gone to relive all the magical milestones. Irish business MyWeddingPlanner.ie have a trusty planning journal designed specifically for Irish brides with lots of tips too – pick it up here! 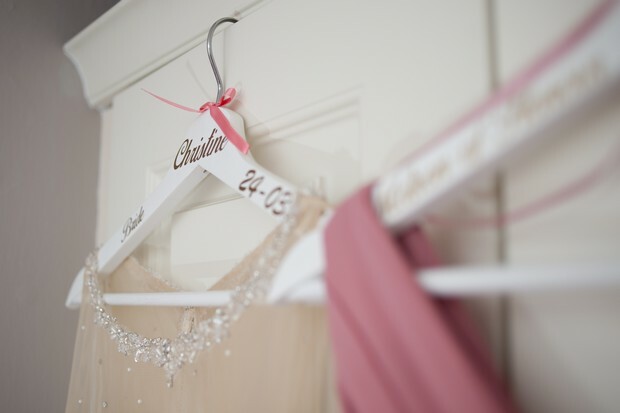 Your wedding dress will looking amazing proudly displayed on a personalised wedding hanger and you’ll get a little kick every time you see the hanger in your wardrobe afterwards too. You can pick up gorgeous white personalised hangers over on Irish bridal site, Cluckers.ie. 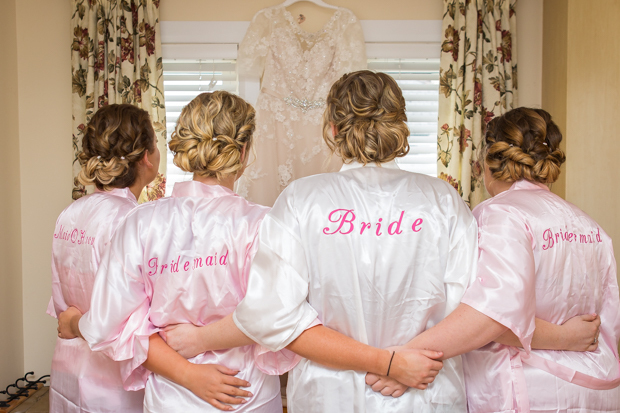 Not only will you look and feel glam om the wedding morning in a pretty robe or PJs, but you’ll get to relive that gorgeous morning afterwards too when you pop on this fab keepsake. A brooch bouquet is gorgeous way to include some family heirlooms and the best part is unlike flowers, it won’t wilt. You can prop it on a shelf in your house or pass it on to someone special. 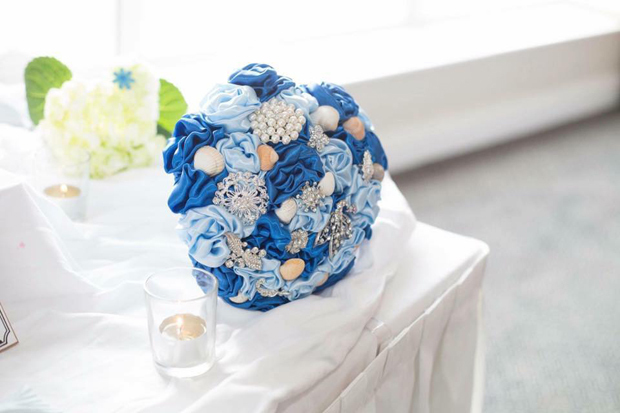 To find out more about creating a beautiful Brooch Bouquet with Florio Designs, click here. 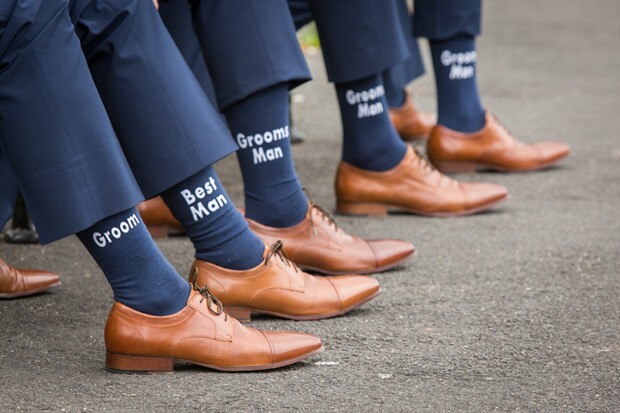 Some fun socks will make a great pic for the lads on the Big Day plus they’re sure to come in handy afterwards too. 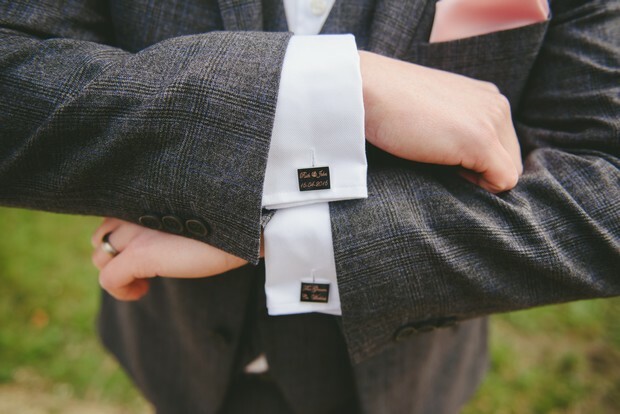 Sames goes for cuff links – they’re a great way to add some personality and you’ll be able to break them out for special occasions and anniversaries down the line as a nod to the special day. 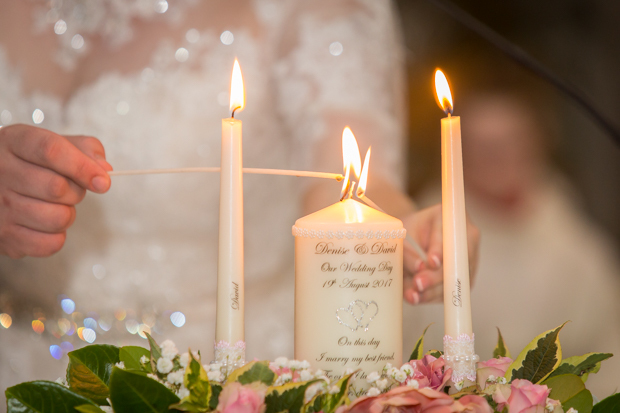 Lots of couples choose to make the candle lighting ceremony extra special with a beautiful personalised candle – not only is it a sweet touch on the day but it’s a lovely reminder of such a special part of the day afterwards too. You can pick up gorgeous personalised candles from Wedding Candles Ireland and Wogansecrets. If you’re after a truly heartfelt way to honour your special day, a custom painting will be a beautiful addition to your walls. 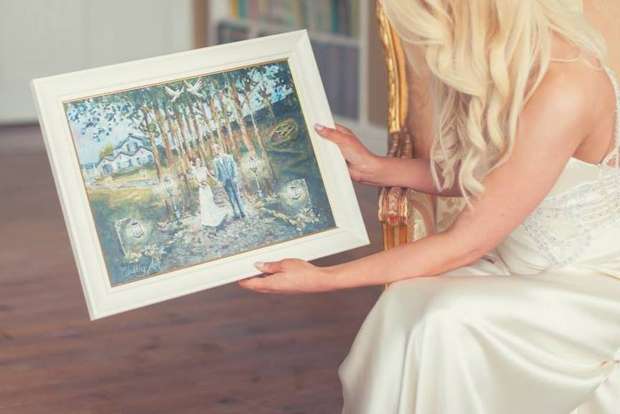 Wedding Art create one of a kind fine art oil paintings inspired by the wedding couple and their story with up to five key scenes such as where they met, got engaged, their wedding venue and other important symbols that represent them and their love story. Such a fab gift idea for your soon to-be hubby or wife! Find out more here. 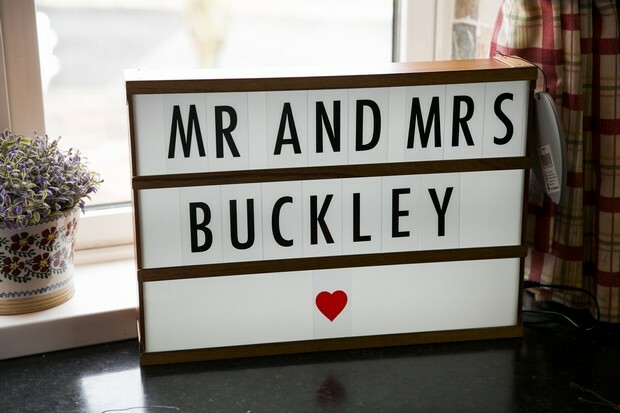 We’re a big fan of light up boxes and if you invest in one for your wedding to display a sweet message, worry not – you’ll defo find a home for it in your house afterwards too as a little tribute to your Big Day. It’s the perfect finishing touch for your wedding cake and is a great way to personalise your day. 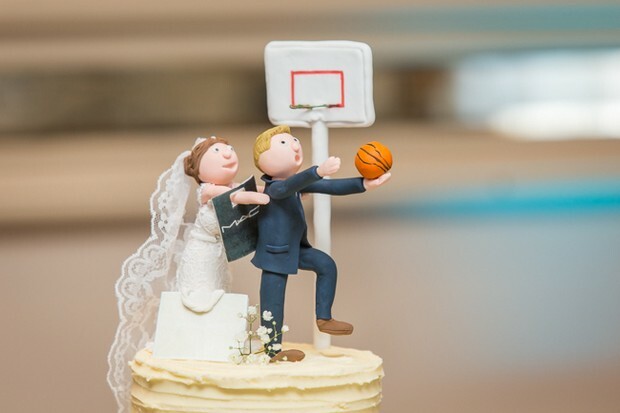 A personalised cake topper is also a really lovely keepsake – Belle Toppers and Cake Toppers Ireland both specialise in cute customised cake toppers here in Ireland, click the links above to check out their portfolios. 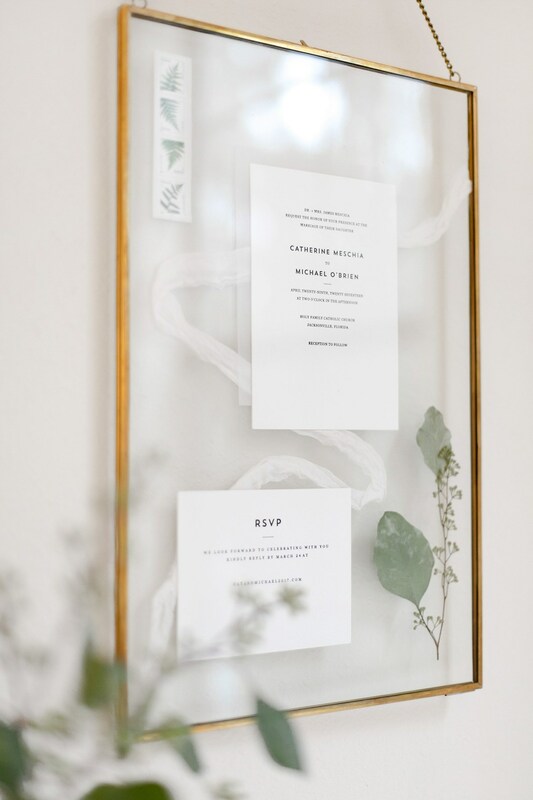 Make sure to keep a copy of your wedding invitation safe – we think it would make a gorgeous wall feature! Pop it in a frame as a fab throwback to your amazing celebration. 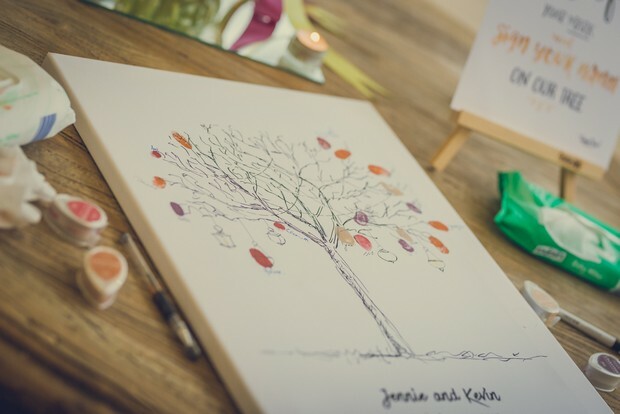 Guest books come in many forms now but whatever option you go for, it will be a lovely little memento from your special day and a great way to look back on all the warm wishes from everyone who attended! The best keepsake of all (alongside your wedding video) are your precious wedding photos. Make sure to print some of your faves and proudly display at home and invest in a fab album that you can leave on a coffee table. 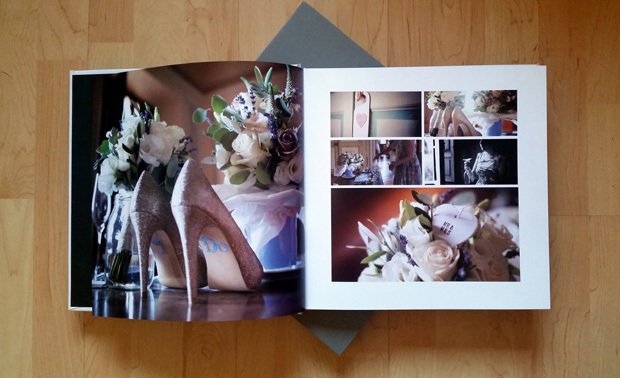 Irish company Captured Creations specialise in creating beautiful, timeless photobooks that bring your wedding photographs to life. 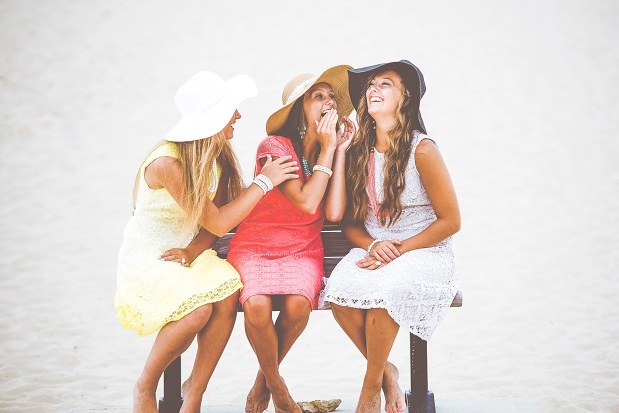 They do all the hard work for you from organising, designing and laying it out to printing it up so you can relive your day over and over again. Find out more about their service here!